Give your aircraft an update with Sherwin-Williams Aerospace Coatings from SkyGeek. Our collection of coatings includes base coats, paint systems, topcoats and more, all at our low everyday prices. With these exceptionally formulated, high-performance aerospace coatings from Sherwin-Williams, you can paint the town (and your aircraft) red. If not red, then how about turquoise green, black velvet, pearl pewter gray or Matterhorn white? We carry a full selection of aircraft paint colors, topcoats and other coatings in one convenient location. SKYscapes is the most popular line of basecoat-clearcoat polyurethane paint systems from Sherwin-Williams. It cures in half the time of other single-stage paint systems and offers high gloss retention along with rich colors. 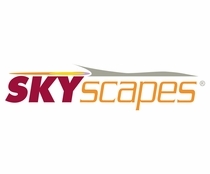 If you want your aircraft to stand out, SKYscapes is the way to go. 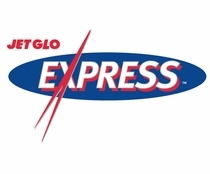 JET GLO Express is a high solids polyester urethane finish with vibrant, high-gloss colors that stay bright and durable, even after exposure to sunlight. It has a chemical-resistant and hydraulic jet fluid-resistant finish and a fast cure time for long-lasting results you can count on. 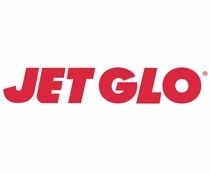 JET GLO is a high-gloss polyester urethane topcoat finish that's long-lasting and durable. It's resistant to corrosion, ultraviolet rays, hydraulic jet fluid, salt and chemicals, making a great choice for aircraft exposed to harsh environmental conditions. 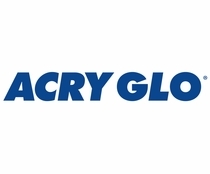 ACRY GLO, an acrylic urethane topcoat finish, is quick-drying, UV- and chip-resistant and durable. It keeps its gloss finish in harsh conditions. 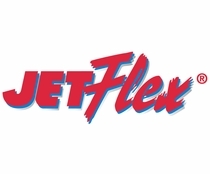 JETFlex is a low-gloss polyurethane interior paint that's scratch-, abrasive- and stain-resistant. 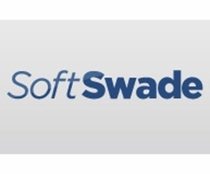 It can be used on plastics, metals and composites in cabins and cockpits. It is available in a variety of colors and helps maintain the interior of your aircraft. 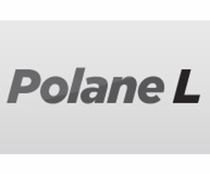 Polane L is an interior topcoat with the same protective properties as JETFlex, plus it's easy to apply and quick-drying. Just two examples of our vast selection of coatings are the Sherwin-Williams 01601 dark aqua JET GLO Express and the beige BAC-7390 (flat paint cream) JETFlex interior finish. 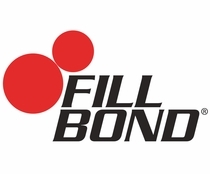 For filling seams, rivets and small spots on the exterior of your aircraft's wings and fuselage, we also offer Sherwin-Williams Fill Bond aerospace putty. The putty can be applied with one of our dispensing guns and mixer nozzles for incredible results that will last. 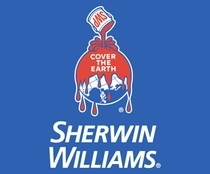 Basecoat-clearcoat polyurethane paint systems from Sherwin-Williams.